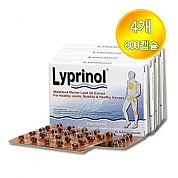 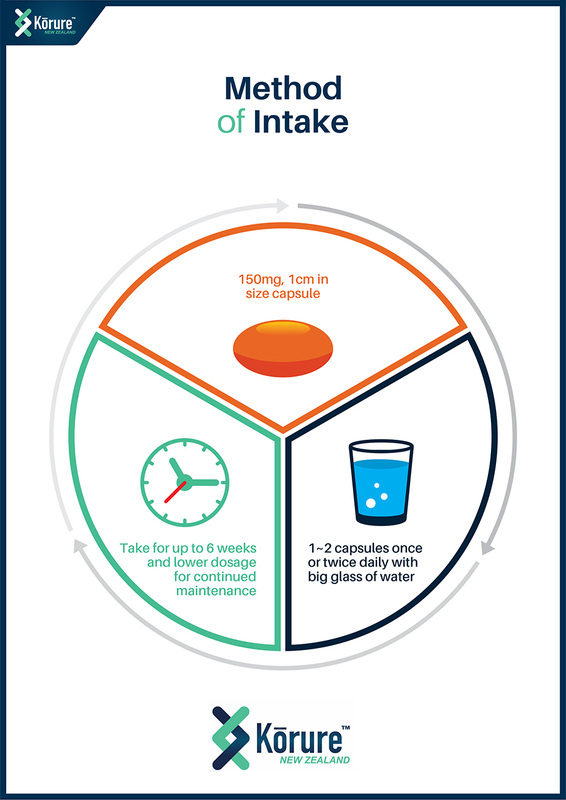 Take 1-2 capsules twice daily for up to 6 weeks. 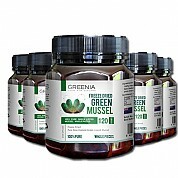 After 6 weeks take 1-2 capsules daily for on-going care or as directed by your healthcare professional. 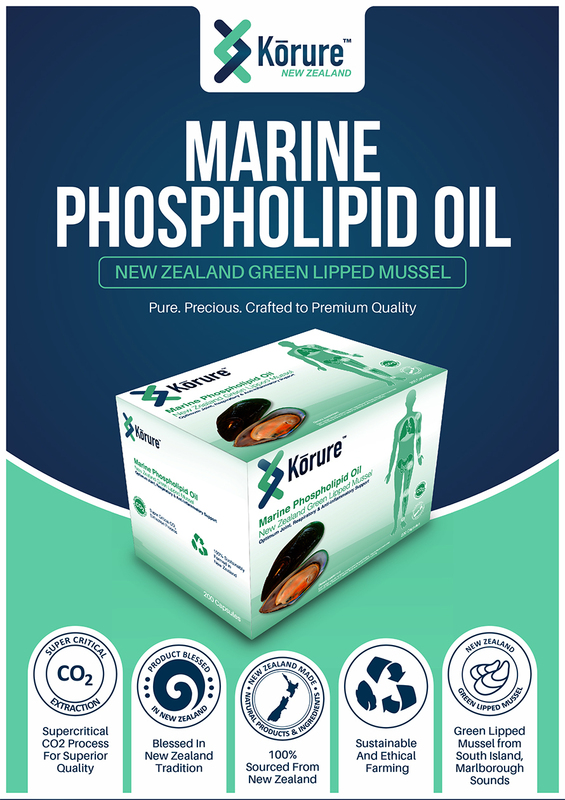 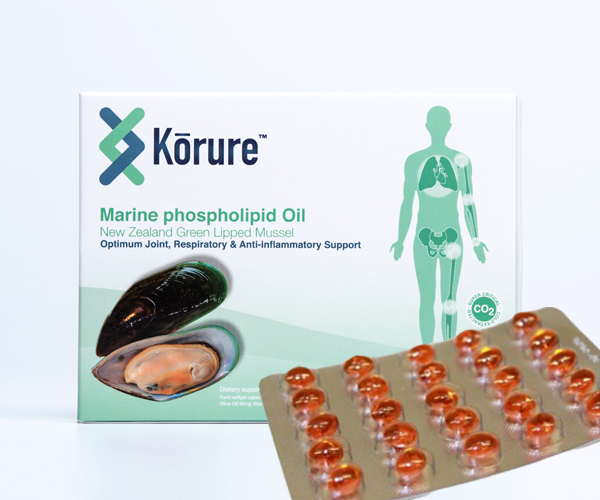 Each capsule contains : Green Lipped Mussel Oil (Perna canaliculus), New Zealand Natural Mono-unsaturated Olive oil, Vitamin E (d- alpha- Ticopherol) as an antioxidant, and encapsulating aids.